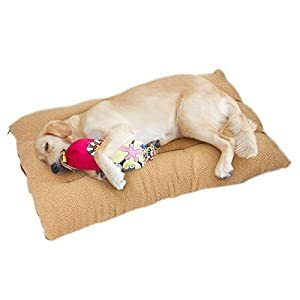 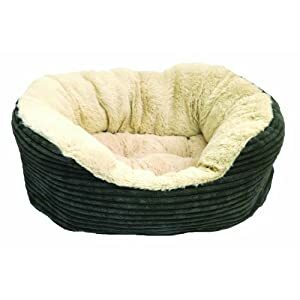 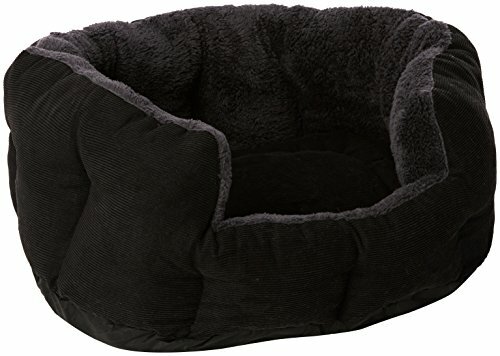 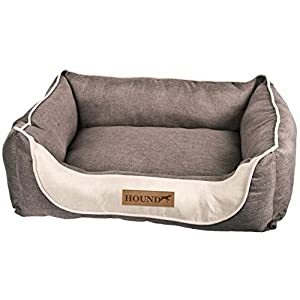 This stunning yet practical yap Rimini pet bed is both stylish and comfortable, in a tough fabric which will complement any home. 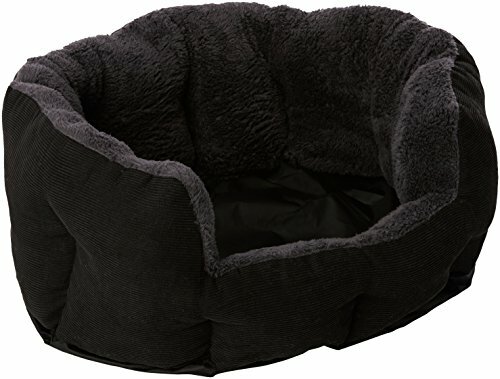 The exterior or the bed is a tough corduroy green/grey fabric, with a beautiful, supper soft, grey faux fur inner. 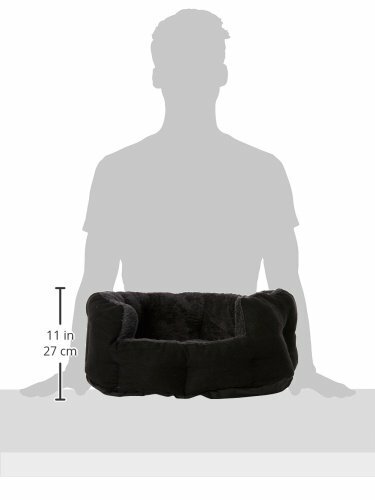 The cushion is removable and grey faux fur on one side and green/grey corduroy on the other. 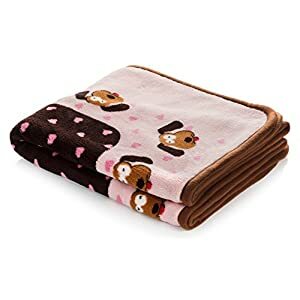 The entire bed is machine washable at 30 deg.